Our team has extensive experience in bone grafts procedures aimed at augmenting the jaw bone that has become atrophied so patients in and around Beverly Hills, CA, can receive comfortable, natural-looking implants. Bone grafting is a surgical procedure that uses tiny pieces of your own bone or bone from a tissue bank to augment the existing bone in your jaw. Sometimes, bone grafting is performed when a tooth is extracted or when a dental implant is placed. Most bone grafting procedures can be performed using local anesthetics, and sometimes sedation will also be used. When possible, the bone will be removed from a donor site elsewhere in your mouth; but if that isn't possible, a graft can be obtained from a tissue bank. If the graft is being performed following an extraction, the graft can often be placed using the opening or incision left from the extraction. If it's being used in conjunction with an implant placement, it will be placed alongside the artificial tooth root (the implant). If the graft is being performed in a completely different procedure, an incision will be made into the area where the bone is deficient and the graft will be carefully placed before the incision is closed. 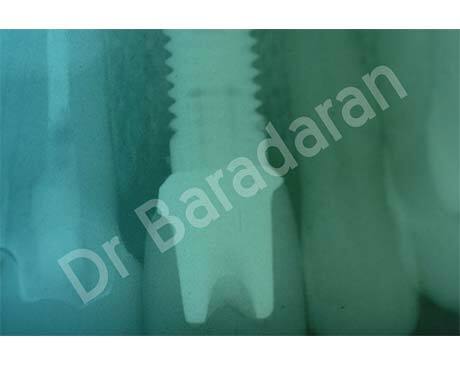 Why is a bone graft necessary? Like any other bone, the bone in the jaw is constantly renewing itself, shedding old cells and making new cells to replace the old ones. The jaw depends on the pressure of tooth roots to stimulate the bone regeneration process. Once a tooth is lost, the root is no longer there to stimulate bone regeneration, and old bone cells are not replaced. As a result, the bone atrophies and wears away. Eventually, there will not be enough bone to support a graft. Bone can also atrophy as a result of an untreated abscess. 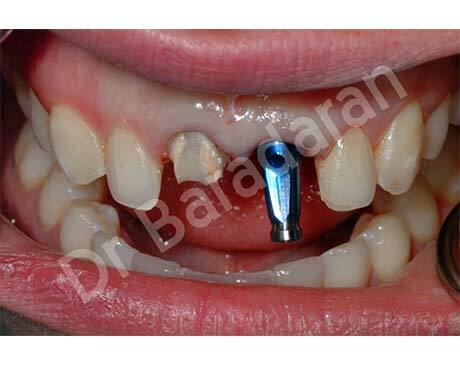 And sometimes, even a healthy bone needs augmentation to support an implant. What else should I know about Bone Grafts? 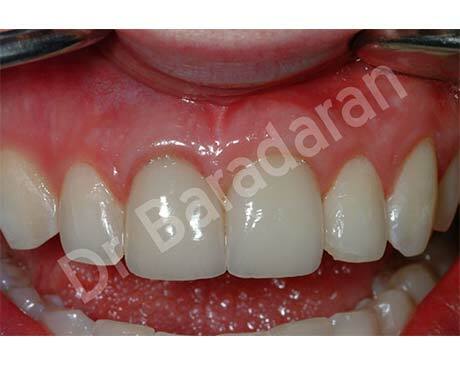 One of the riskier complications of periodontal disease and tooth loss is bone loss. Once a tooth is lost, bone can be resorbed. If an infection such as periodontal disease is present, the bone can also be damaged. Bone grafts can help restore the lost tissue and stabilize oral health. Our Beverly Hills bone grafting expert may recommend a bone graft if you have suffered bone loss associated with tooth loss or periodontal disease. Our expert in bone grafting in Beverly Hills will first perform a complete evaluation. If you have any active periodontal disease, you may need to undergo treatment to get control of the infection. This reduces the risk of complications and further bone damage and helps restore gum health. Dental X-rays and other images may need to be taken to identify the location and extent of the bone loss. Once we have identified any concerns, our Beverly Hills bone grafting expert will outline your treatment plan. Several options for grafting materials are available: Your own bone from another site, a donor bone, or synthetic bone products can be used. We will explore all your options and explain the benefits and risks of each method thoroughly so that you can make an informed decision about your dental health. Most patients can undergo the bone grafting procedure in a single appointment. Our expert in bone grafting in Beverly Hills can use the bone graft materials to stimulate your own bone growth and improve the density and size of your jawbone. 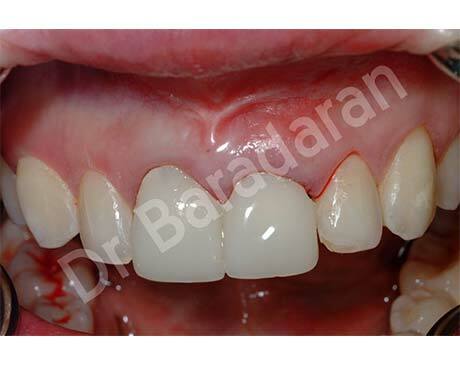 If you are a candidate for dental implants to replace lost teeth, these will generally be placed after your graft site has healed. We will provide you with aftercare instructions that can promote healing and reduce the risk of complications. Excellent dental hygiene can keep periodontal disease at bay and ensure your mouth stays healthy as it heals. We may prescribe pain medications or antibiotics, and it is important that you use these as prescribed for the best results. Give us a call today to find out more about bone grafting or dental implants or to schedule your appointment with our periodontist in Beverly Hills.